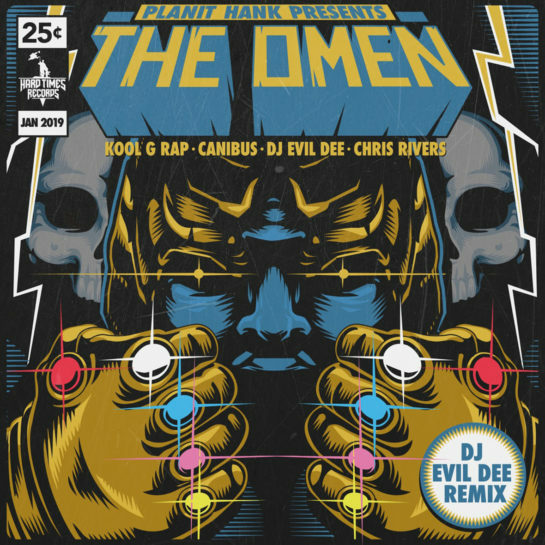 Planit Hank with a redux of “The Omen” (produced by DJ Evil Dee). 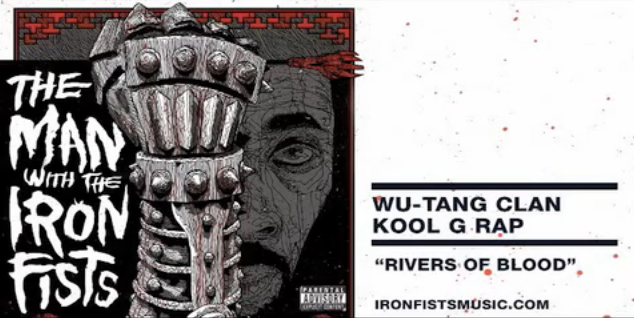 Quality lyrical check-ins on here from Mr. Can-I-Bus, Pun’s son Chris Rivers, Kool G Giancana! G Rap takes the lead on this rap and Big Flip Papi rides in on the track right behind him right at the beginning of the lyrical journey. They attacked the Ayden track with precision! Listen. ‘Road To The Riches’ is one of my favorite verses of all-time too. Black Thought breaks down his favorite verse from Kool G Rap’s “Road to the Riches” in our series. Hells yeah! Hear this muddled, evil boom-bap bounce, beat and the lyricism? “Upstate 2 Queens” – that’s where Kool G Rap and 38 Spesh are taking it dammit! Spesh did the beat by the way. All that’s left is to put the potato on the toaster and serve that heat to the streets! I don’t think much of mumble rap, I don’t think highly of it…so many things that young cats are doing have nothing to do with the roots of where this thing started from. Yeah. That’s where we are with the rap that the masses love out here today. This is absolute insanity. Just think about how the Hip-Hop timeline, f*ck it all of Hip-Hop reality, would have changed if Bobby Brown and Kool G Rap would have linked for an album… produced by Large Professor no less. In a word, wooowwwww! *Sigh* But for parties and lack of priorities though. Damn. Sway laid it on thick in the intro, but deservedly so. Kool G Rap is a Hip-Hop legend and OG. 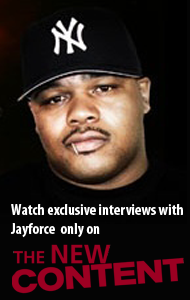 Above, watch Sway, Heather B, and Tracy G chat up G Rap about what brought him back to the rap game, how he sees the game today, how beef gets addressed then vs. now, ghost writers and more. When you think about the Golden Era Hip-Hop legends who the legends build on, you think about Kool G Rap. Yeah, 20 years pass and we get that Kool G line above. But ask Nas about G Rap, who came before him, and bet money you hear respect. Reflect on that full circle legend sh!t and puff one if ya got one and get down like that. 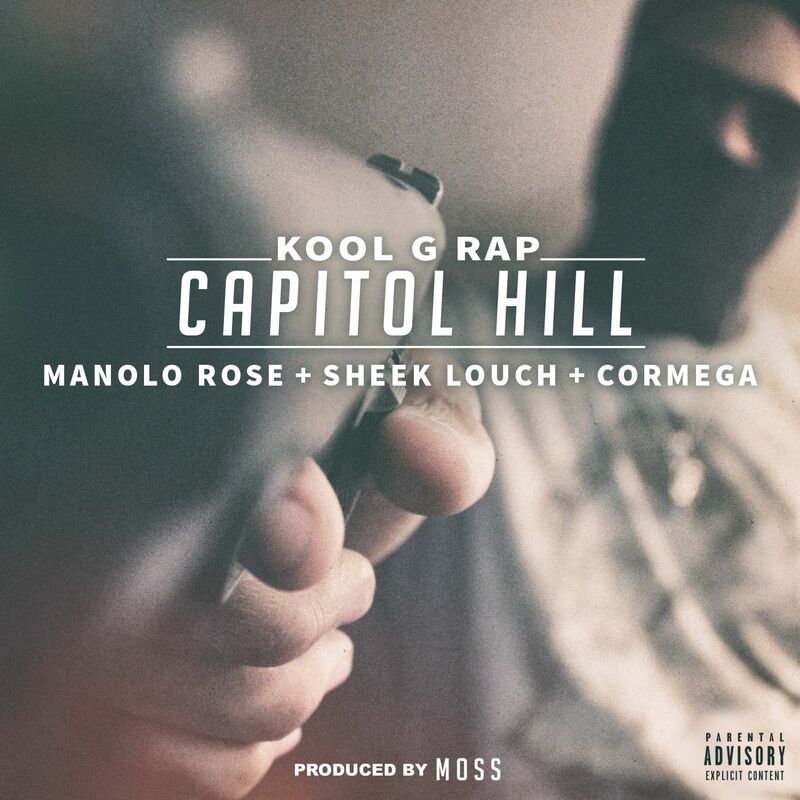 Do it while playing this “Capitol Hill” (featuring Cormega, Sheek Louch, and Manolo Rose) from the Queens legend Kool G Rap. Single off the forthcoming “Return Of The Don” LP (pre-order link on iTunes below). You remember how the two dudes in the “Five Heartbeats” movie had that soul-singing battle on stage and made the lady fans faint? This Big Daddy Kane vs. Kool G Rap showdown… It’s like that. Yup. And that’s the way it is! Two Golden Era legends going head up; doing hit-for-hit in front of the fans. An intra-squad rhyme-sayer scrimmage between two of the Juice Crew. Oh yeah, Masta Ace shows up later in the show to rock a short set, too. Click play and overdose on the dopeness already! Talk about some West Coast on East Coast ish… Cali-bred producer Oh No grabbed another Q-Boro cake out the stack and reheated it. 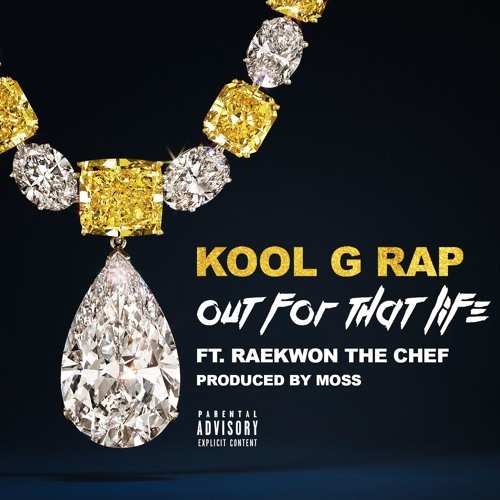 This “Fast Life” remix is his take on the Kool G Rap & Nas collabo from a good few years ago. Check it out. Oohhoohoooo! This is cooler than 40 below! Damn if Marley and Kane didn’t bring ’em ALL out! The Juice Crew got on the mics and made it do what it do. When Masta Ace said, ‘Listen closely…’ back in the day, best BELIEVE we did. And you will again. Press play and enjoy thoroughly, you faithful Hip-Hop heads! This was at The Rock Steady Crew’s 38th Anniversary show in Central Park, New York City (July 27, 2015). More footage from that fantastic event after the jump. Styles P brings along the son of Big Pun, Chris Rivers, to get busy over this Kool G. Rap classic ‘Road To The Riches.’ Listen to the song & check the video below for you youngsters that don’t know the time…. The Spanish duo Cookin’ Soul has one of the best track records at producing bangers from bangers; given their remix powers. 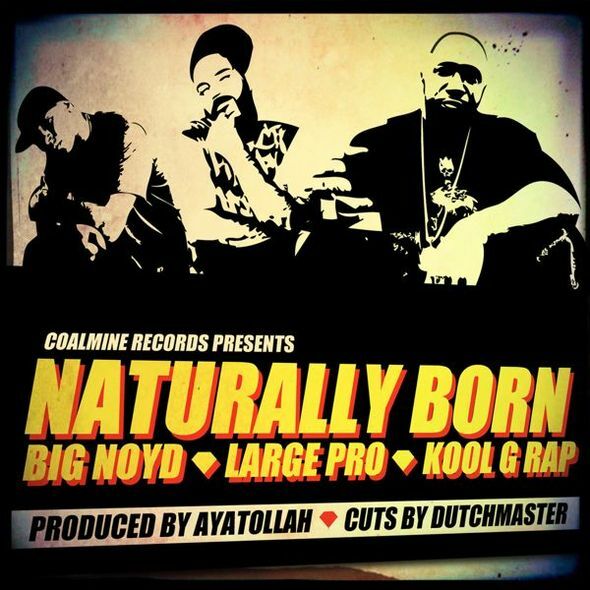 The rapper Big Noyd, Large Professor and Kool G Rap are featured on this “Naturally Born.” Yeah. They took it back to early Golden Era on this redux! Check it out. 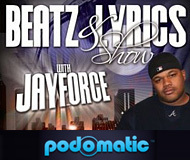 Producer Tony Touch with a hot one featuring Queens emcees Action Bronson and Kool G Rap. 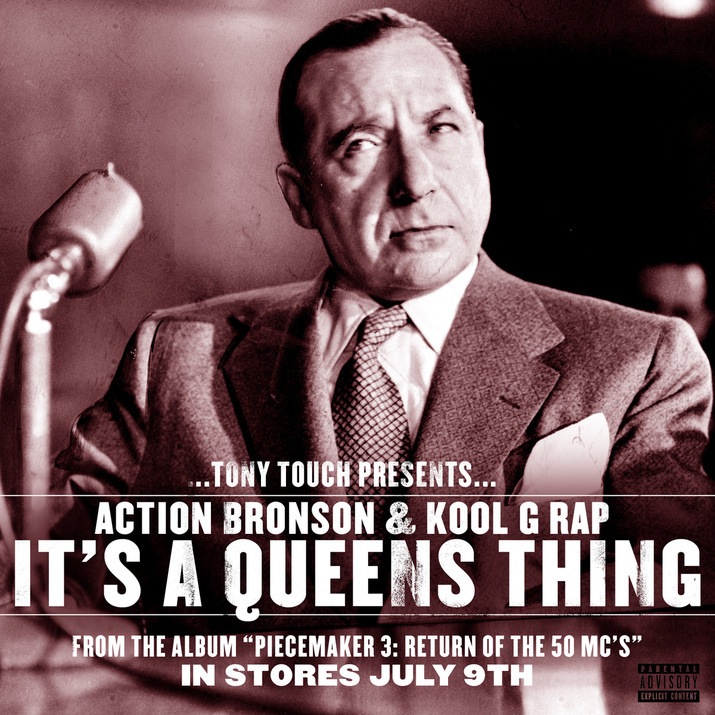 “It’s a Queens Thing” is from the forthcoming Tony Touch LP “Piece Maker 3: Return of the 50 MCs” (due out July 9, 2013). Coalmine Records leaks a single in advance of its compilation, “Unearthed” (due out 2nd Quarter 2013), entitled “Naturally Born.” Emcees Big Noyd, Large Professor and Kool G Rap rep Queensbrige well over the track crafted by Queens-based producer Ayatollah. If all you knew was that there was a new Wu-Tang x Kool G Rap collabo out… that’d be enough for you to check for it, right? Well, there is AND… it’s a part of “The Man with the Iron Fists” Official Motion Picture Soundtrack (Deluxe Ultra Pak), we have been posting about on here. The collabo cut – “Rivers of Blood” – is available for streaming, and the Ultra Pak (including five CDs, vinyl, and more) can be copped, at the link provided here. 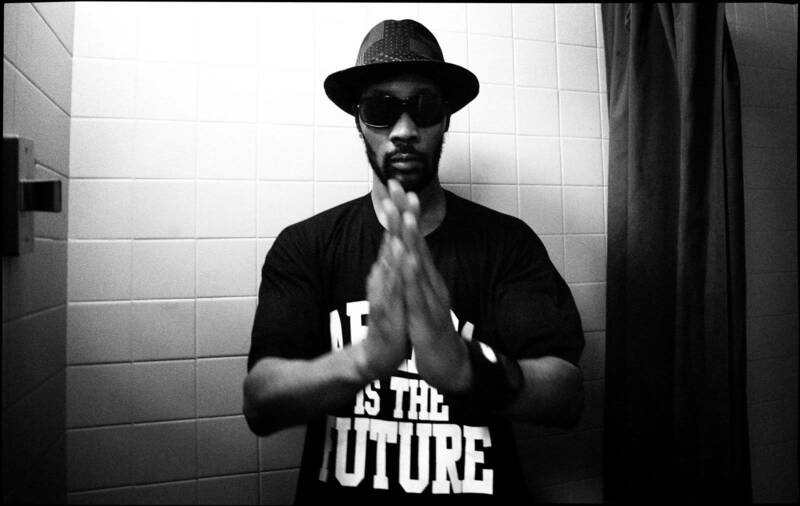 New track from Rza featuring up-and-comer Kosha Dillz and heavy wieght Kool G. Rap. Crazy what kind of tracks and collabs are happening out there. People you may not normally expect to work together are building dope tracks like this one. Kool G Rap’s Riches, Royalty & Respect is out now and is a pretty nice piece of work. He definitely is still one of the dopest.